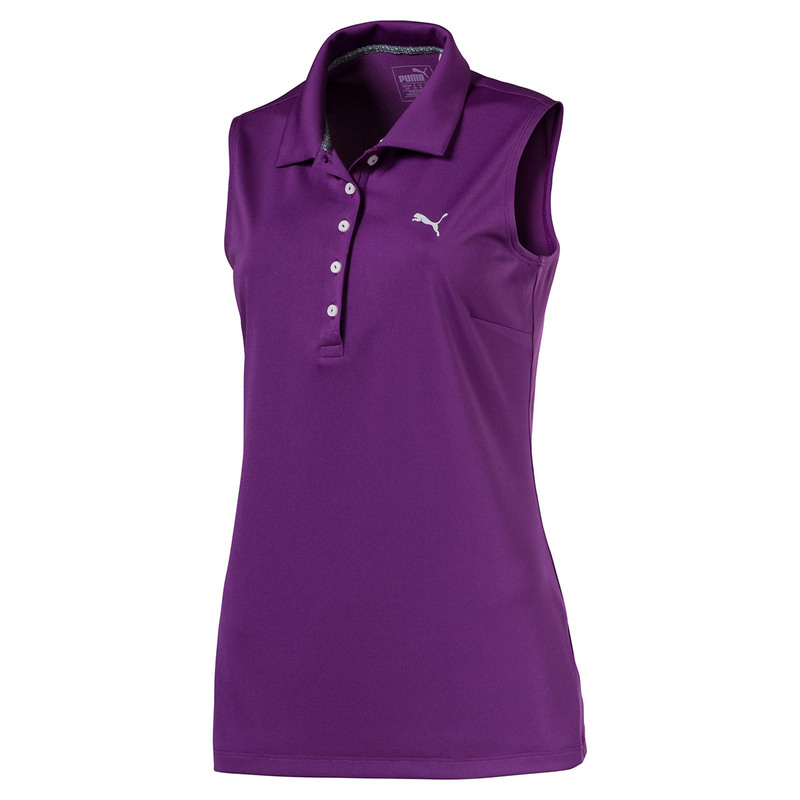 The PUMA pounce polo shirt is a great addition to any golfers wardrobe. 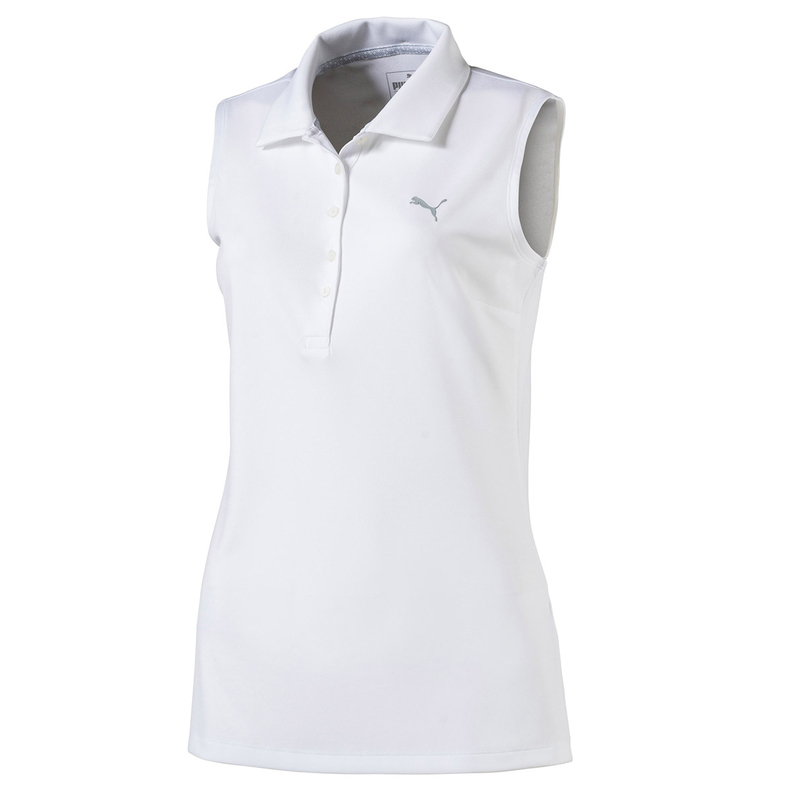 The sleeveless shirt has been designed to help you perform with COOLMAX extreme performance fabric that is lightweight, soft and breathable. With added dryCELL technology which wicks moisture away from the skin to leave you feeling dry and less distracted during your golf game. The shirt has a tonal grosgrain ribbon placket, and fold over collar, with mesh ventilation on the back for increased airflow. Finer details include an 3D heat transfer PUMA cat on the left chest.